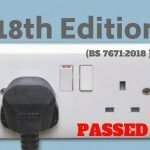 Our electrical engineers are all highly skilled and qualified to 18th Edition standard. With a background in mechanical engineering we are experts in testing, repairing and maintaining all kinds of plant machinery. 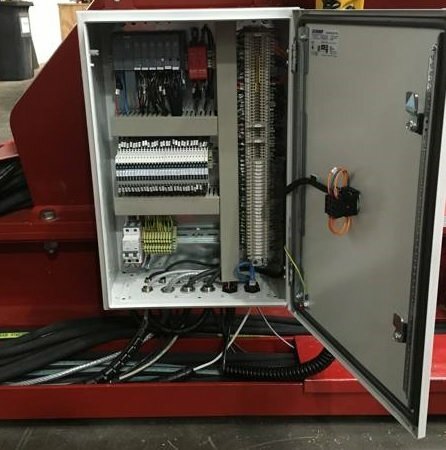 Our electrical engineers in Aberdeen also have the skills to design and build bespoke control panels to suit the needs of our industrial customers. 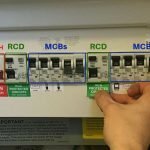 We build control panels for a range of uses, motor control circuits, PLC (Programmable Logic Controller) circuits and safety systems. 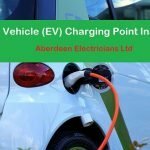 If you are looking for a skilled electrical engineer in Aberdeen and would like to discuss this with us, please do not hesitate to get in touch. Copyright © 2019 Aberdeen Electricians Ltd. Delivered by Alba Seo Services.